Laurence A. Levine, MD, is Professor in the Department of Urology at Rush University Medical Center in Chicago, Illinois, and Director of the Male Sexual Function and Fertility Program. He is also in group practice with Urology Specialists in Chicago. 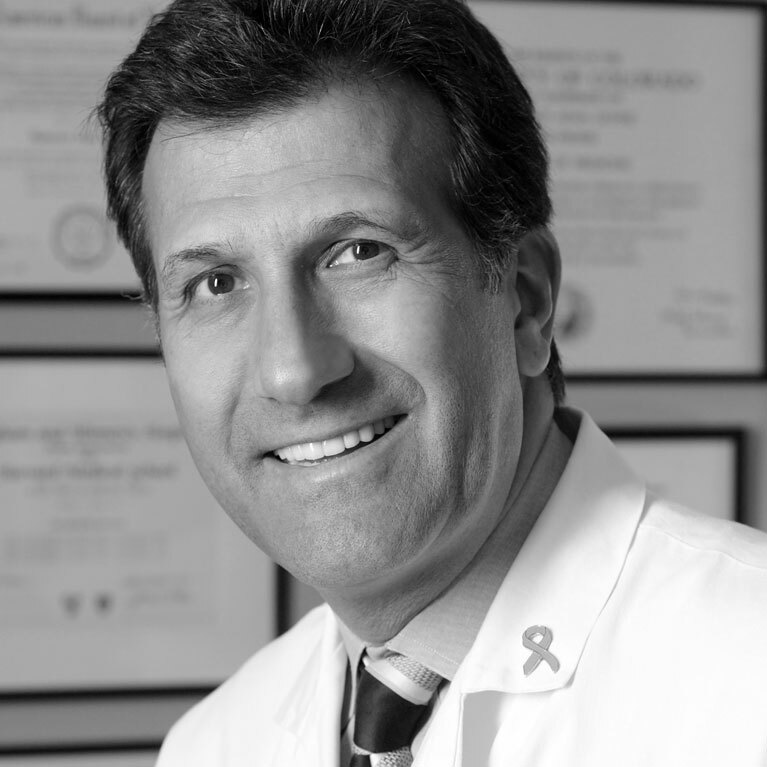 Dr. Levine received his medical degree from the University of Colorado Medical School in Denver. He completed an internship and junior residency in general surgery at Tufts–New England Medical Center, a chief residency at the American Hospital of Paris in France, and a residency in urology, Harvard Program, at Brigham and Women’s Hospital in Boston, Massachusetts. Dr. Levine has made a substantial contribution to the medical press in the form of peer- reviewed articles, abstracts, book chapters, and Internet publications regarding Peyronie’s disease, male sexual dysfunction, fertility, chronic orchialgia and reconstructive urology. He is an ad hoc reviewer for The Journal of Urology, Urology, Journal of Sexual Medicine, Journal of Andrology, Asian Journal of Andrology, British Journal of Urology, European Journal of Urology and International Brazilian Journal of Urology. Dr. Levine is the editor and contributor to the first textbook on Peyronie’s Disease published by Humana Press in December 2006 and a patient guide entitled “Understanding Peyronie’s Disease” published by Addicus Books in 2007. He also has an active involvement in basic science research on Peyronie’s Disease at Rush University Medical Center where he and his colleagues are looking for the causes and new treatments for this distressing medical problem. He is a Diplomate of the American Board of Urology. Dr. Levine also served as a member of the AUA Guidelines Panel for the treatment of ED and on the Peyronie’s Disease Committee at the World Health Organization First and Second Consultations on Erectile Dysfunction in Paris in 1999 and 2003. He also served as co-chairman of the Peyronie’s Committee for the International Consultation on Sexual Medicine in 2009. 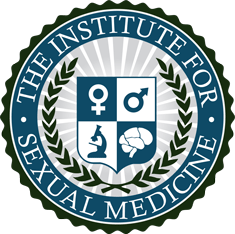 He is a Past-President of the Sexual Medicine Society of North America and of the Chicago Urological Society.